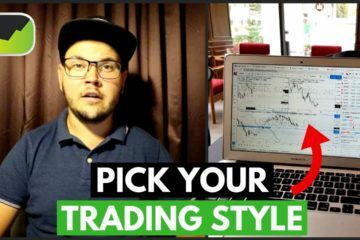 Looking for the best tips on trading psychology? Profitable Trading Strategy: Looking for one? Become a Better Trader: Think Being Uncomfortable is Bad? “Forex Trading Is 90% About Psychology?” The Truth!